We offer some of the best you can find in the region! A couple words to draw tourists into your business. 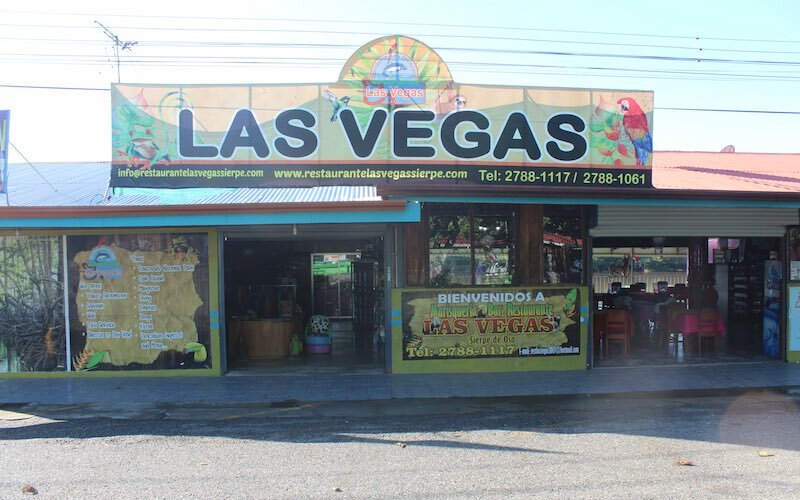 Costa Rican cuisine is fresh and flavorful. 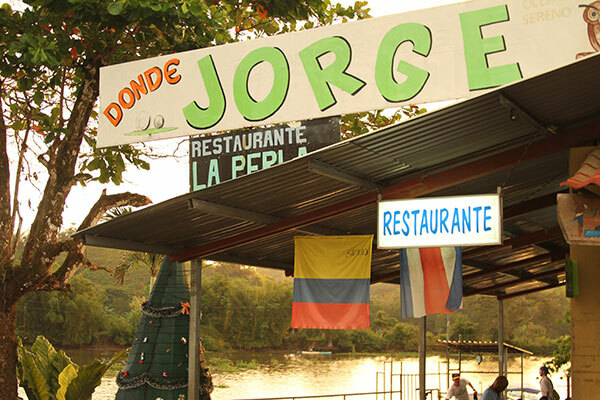 Sierpe is a small town, but it offers an authentic Costa Rican dining experience. 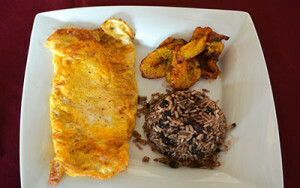 Gallo pinto is a traditional Costa Rican breakfast dish that consists of rice and beans. Black beans are typically the type of beans that are used in this dish. The beans are mixed with the rice along with other seasonings to create a flavorful combination. Gallo pinto is often paired with scrambled eggs and fruit to make a hearty, complete breakfast. 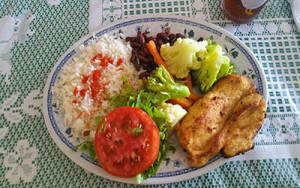 Casado is a typical Costa Rican dish that is served at many of the restaurants in Sierpe. Casado is an assorted combination of rice, black beans, fresh vegetables, a small salad and typically the meat of your choice. The meat portion of casado can be chicken, beef, fish or pork. Ceviche is a very popular dish in Costa Rica. 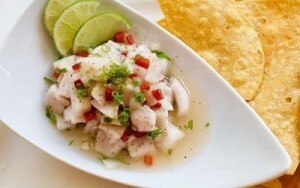 Ceviche can be made from fresh fish cured in citrus juices, onion and different spices. The primary spice that is used to make ceviche is chili peppers. There can be many variations on this Latin dish. Ceviche can also be made with bamboo (bambú), clams (pianguas), or shrimp (camarónes). Fresh fruit is a staple in the Costa Rican diet. Many people in Sierpe have fruit as a part of their meal during breakfast, lunch and dinner. Beverages that are served in Sierpe are made from freshly blended fruit. 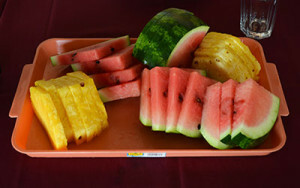 Fruit that is typically served in Sierpe includes papaya, pineapple, banana, and watermelon.